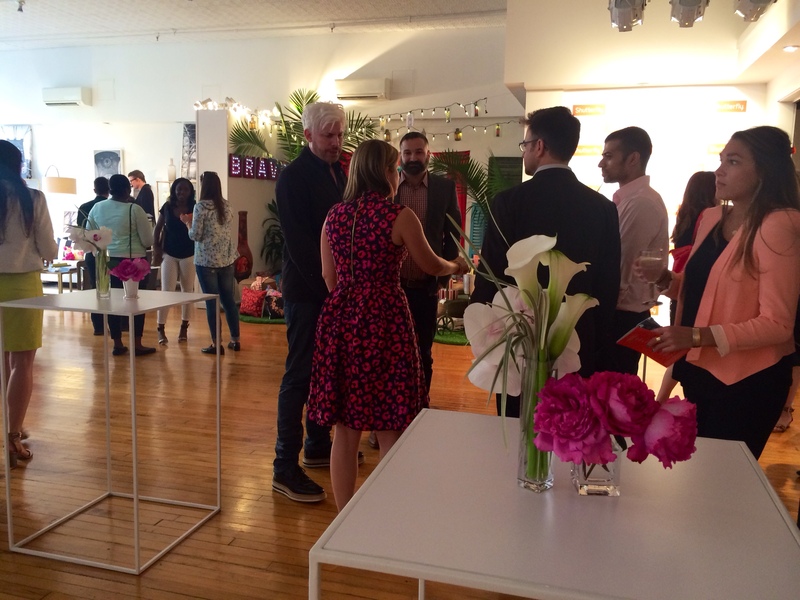 On June 25th, Shutterfly by Design held its 2nd Annual Open House private media exhibit. 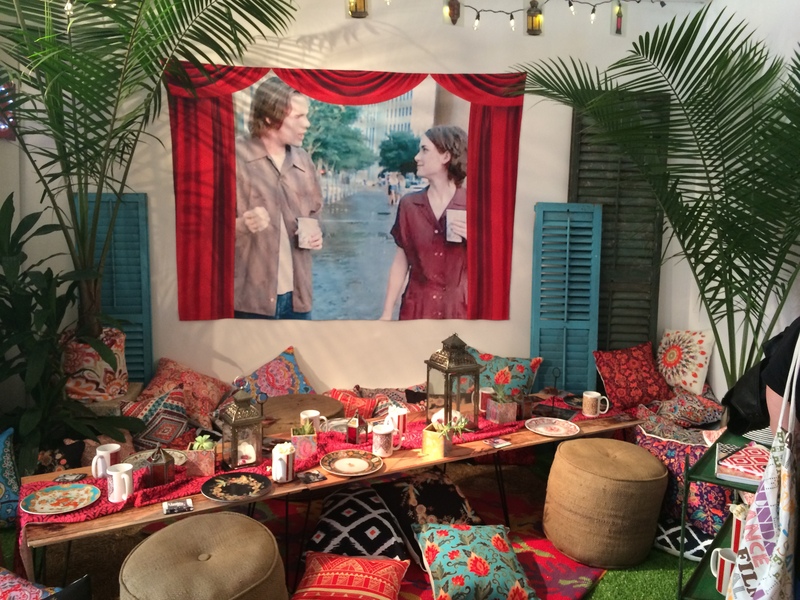 They brought in three designers to style and customize their own room using Shutterfly products that they created themselves. The decorators included the stylish fashion expert Olivia Palermo, D.I.Y. 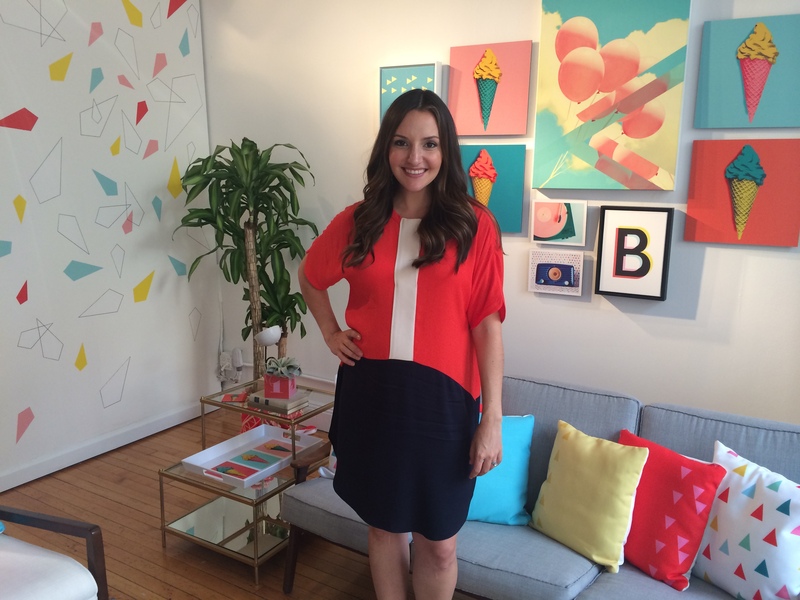 guru and Founder/CEO of Brit + Co. Brit Moran, as well as the talented interior designer Michelle Workman. I make piles and piles worth of Shutterfly book so I thought it would be a cool event to go to but I wasn’t hooked until I read that Olivia Palermo would be there. If I had to name my top three fashion inspirations she would most definitely be one of them! To say I that was excited for the event would have been an understatement. Instead of showing up right on the dot, like I always do, I thought I would go a bit late, once people had arrived. I came a little more than fashionably late though, more like remarkably fashionably late. I got lost trying to find the place and was an hour late, but I really didn’t miss much, or so I thought. Turns out I had just barely missed Martha Stewart. When I was told that I almost had to have the woman say it again because she said it so casually and nonchalantly that I thought it must have been a different person she was talking about. It’s not like I’m some huge Martha Stewart fan or anything but I’ve got to say it would have been pretty cool to see her in person. 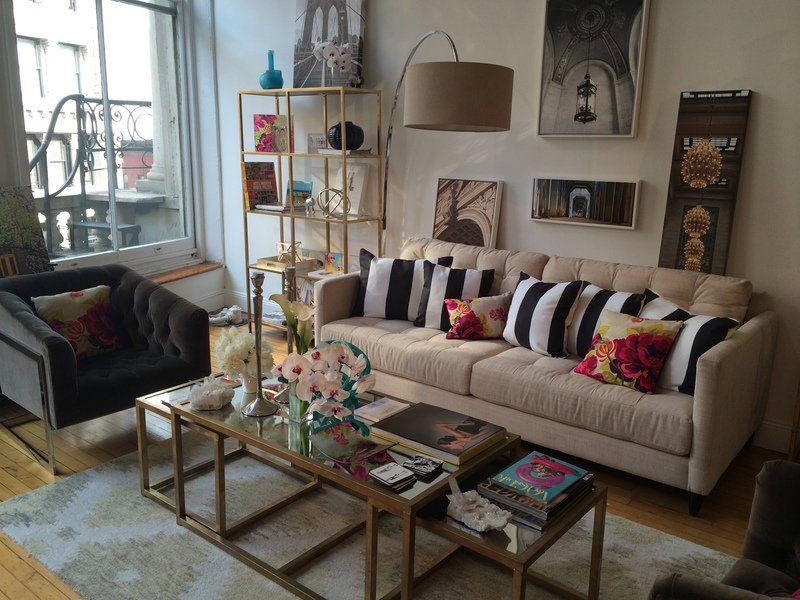 I roamed around the townhouse checking out the beautifully decorated rooms and gathering ideas for my home. There were seven rooms in total. Four were decorated by Shutterfly and three were decorated by the the designers. 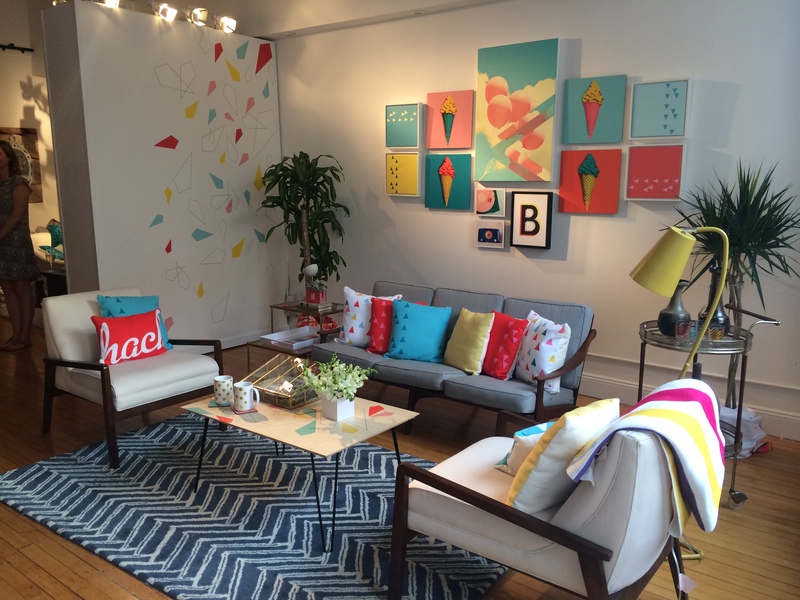 It was very interesting to see how they used Shutterfly products to customize a room. 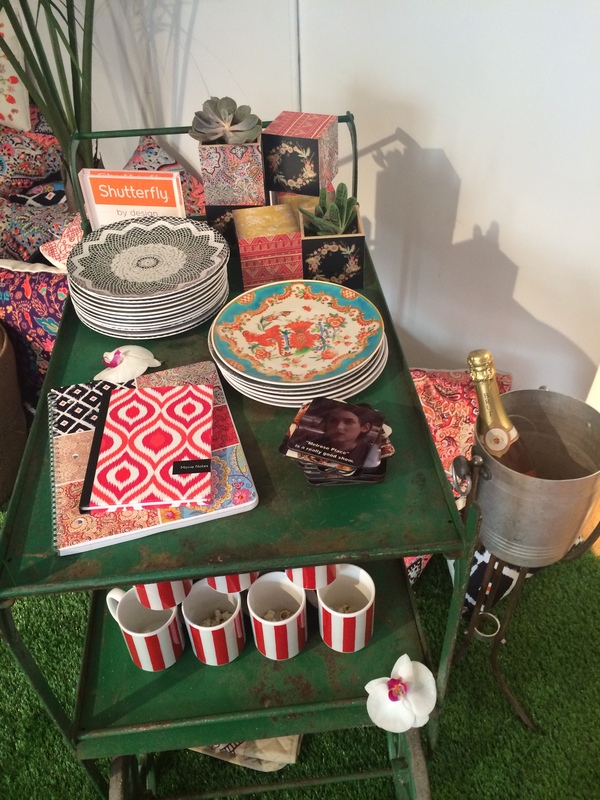 Everything down to the plates, pillows, wall art, and coasters were Shutterfly designs. I only ever thought to use Shutterfly to make photo albums, but this event opened my eyes to all the Shutterfly possibilities. 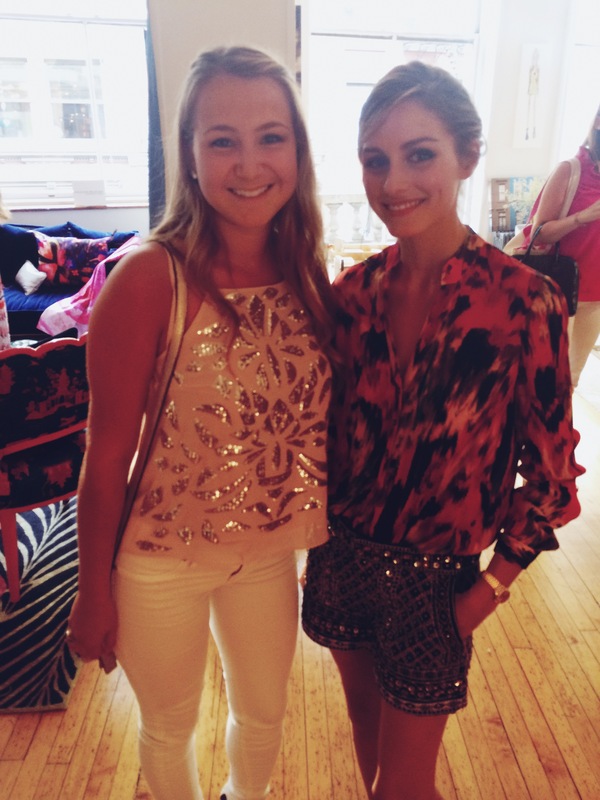 When I met Olivia Palermo I was so star struck that I was slightly shaking and I tripping over every other word that came out of my mouth. 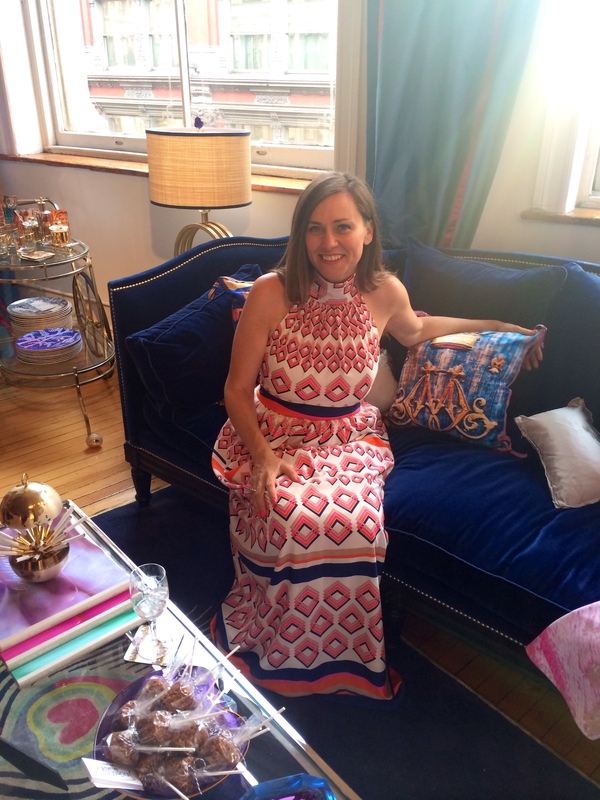 We sat down on the couch in her room and I asked her a few questions about the inspiration for her room. Then, like like star struck fan that I am, I told her how excited I was to meet her and about how I had passed her on the street in NYC a few years back. She was incredibly nice, as well as humble, and seemed genuinely thankful that I was such a big admirer. She went on to tell me a similar story to mine that a girl had told her. I didn’t hear much of the story though because she started it off with something along the lines of, “Your story reminds me of this other story that a young girl told me because she has a beautiful face much like yours.” And then I died. Olivia Palermo thinks I’m beautiful. Actually, it’s insane that Olivia Palermo even talked to me or knows I exist. I tried to maintain my composure but inside I was freaking out and doing a “happy dance” like a 10 year old girl would do. 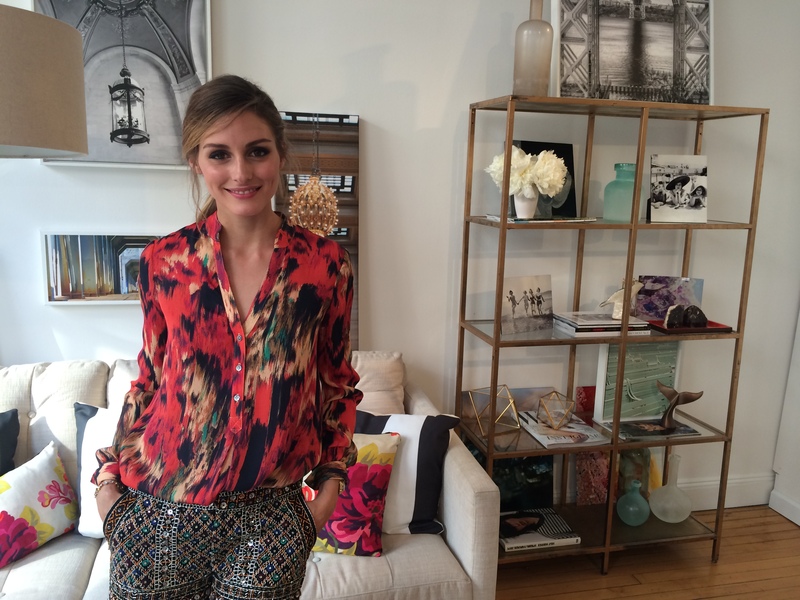 Olivia’s room was inspired by gold detail, summer florals, and sketches from oliviapalermo.com. She told me that she believed a room should evolve just as fashion trends evolve. I told her I could completely relate to that statement because every time I go home from school I joke that the decor in my house is all new. My mom is always adding new additions to our home. I have a feeling my mom and Olivia would be great friends! Maybe I should introduce her to my Dad… he might come around. Once my time with Olivia was over I made my way to the other rooms. 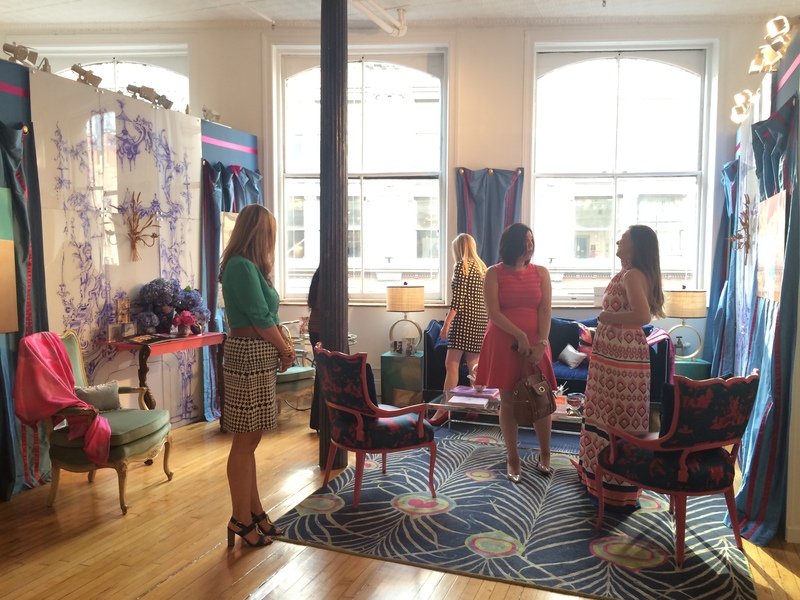 Both of the other designers were extremely friendly and inviting. The rooms were polar opposites in style and design but were nonetheless beautiful and impressive. Michelle’s room was a mix of traditional pieces with a modern twist, and Brit’s room incorporated technology and fashion with graphic decals and pictures of ice cream and balloons. It was hard to make myself leave but after a while I had no new things to look at so I forced myself into the elevator and down to the subway. This is the write up of the event that I did for Guest of a Guest, check it out!